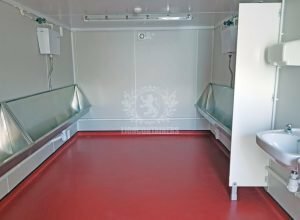 Our toilet blocks are of steel structure and anti-vandal providing the perfect structure to compliment your existing site accommodation. All of our toilet blocks are available for sale as new, used or refurbished nationwide. For further information regarding cost and delivery, please contact us and a member of our team will be in touch. Our toilet blocks are of steel structure and anti-vandal providing the perfect structure to compliment your existing secure offices, canteens and drying rooms on site. All of our toilet blocks are available for sale as new, used or refurbished nationwide. We no longer provide toilet block hire, but can recommend companies that do. The toilet blocks can be easily split to provide male/female facilities and each is fitted with a sink and radiator. You can either connect your toilet block to mains electricity, water and sewerage or for sites with no access to mains we can supply water bowsers, tanks and generators as well as weekly empties and re-fills. 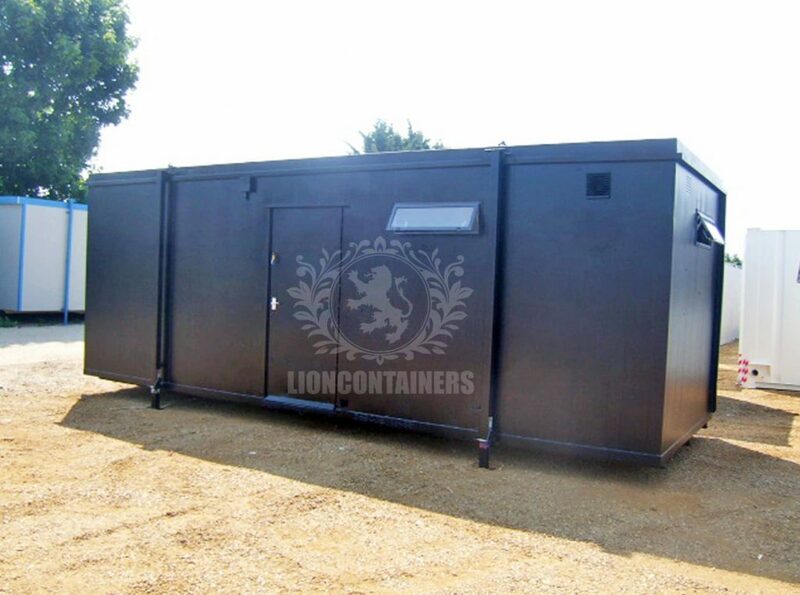 We can provide anti-vandal 32ft, 2+1, 3+1, 4+1 blocks and also chemical toilets. Our standard units have the following specification, but we can also build to bespoke specifications. 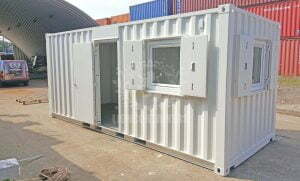 Fitted with lined and insulated container walls. Fitted with an anti vandal personnel door. 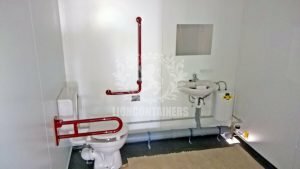 Complete with female and male WC cubicles with sink and water heater, floor drains and downflow heater, extractor fan and H&L Vents. Fitted with a consumer unit.